Writing an analytical essay might seem discouraging sometimes, especially if you’ve never written one before. Don’t worry! I’m here to give you an outline that will help you figure out, how to write an analytical essay. But before we move further into it, are you familiar with what an analytic essay actually is? In schools, you might have been taught that an analytical essay is a writing that analyzes text. But that is not enough. We need more information in order to completely understand what an analytical essay is and also learn how to write an analytical essay. But let’s first discuss what an analytic essay isn’t. People often misunderstand the meaning of an analytical essay. They consider it as a summary, which it is not. It may seem obvious in theoretical terms but is quite different in practice. Reading an essay sometimes does sounds like a book report because the events and characters have to be summarized. Then what is an analytical essay? Generally, it is writing with much more narrowed focus than a summary. It usually concentrates on how the book or poem was written. It is a piece of writing that provides an informative observation about a particular topic. In simple terms, it is a type of academic paper which aims to analyze, criticize and interpret a specific topic. Academic assignments can be very difficult to implement. But this does not mean that it is not doable. A well-designed approach is enough to accomplish such tasks. This article will help you with an idea on how to write an analytical essay. 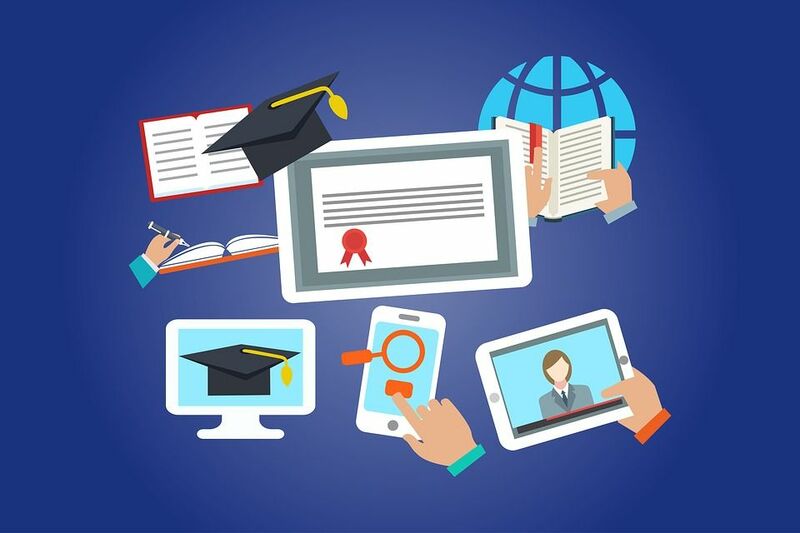 Demands In-depth analysis: In order to learn how to write an analytical essay, you must first understand the essential requirements of an analytical essay. An analytical essay demands an in-depth analysis to understand the topic. Students must analyze a literary work or movie along with an issue or problem. Providing facts from books, movie or result of your research may come in handy for supporting your opinion. Decide what to write about: The topic is provided by a teacher when such essays are assigned in a class. Read the task attentively. Sometimes you are given the freedom to choose the topic you like. If you choose a topic about a work of fiction, you can put your focus on arguments on what motivates a specific character or group of characters. You can even argue why a line or paragraph is the main motive. If you are writing about a historical event, you should try to pay attention to the forces that contribute to the cause. If you analyze scientific research, prefer using scientific methods to analyze the conclusion or result. Start with the thesis approval: a thesis statement is a single set of words or two that summarizes the claim and aim of a paper. The thesis should be able to inform the reader about the problems that your analytical paper will discuss. Look for supporting evidence: Varying as per your assignment, you might need to work with your primary sources or with basic sources. The assignment should be able to tell you what type of sources are needed. Good evidences hold the capability to support your opinion and making your argument convincing. Make a list of the evidence noting their references and find out how they justify your claim. Make an essay outline: An essay plan will help you write your essay in a more convenient way. Make sure that you determine the length of your essay. Many teachers like essays to be lengthy for the exploration of the topics in detail. Structure your outline in a way that it helps you figure out how your argument should progress further. Generally, an analytic essay consists of an introduction, three paragraphs, and the conclusion. Your topic should be adequately discussed in all the three paragraphs. 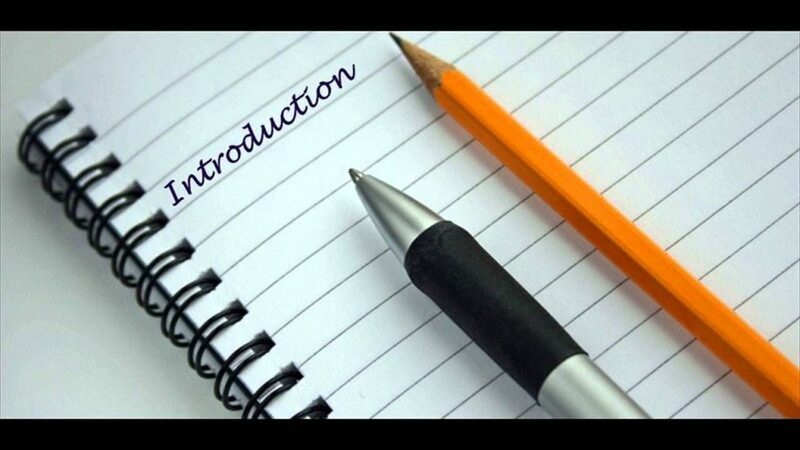 Writing Introduction: the introduction’s aim should be to provide the individuals who are reading or writing it, with some information regarding the topic. Make it exciting, but do not make it overly exciting. Try not to summarize the prompt. Avoid beginning your essay with a question or exclamation. Try not to use first or second person concept in your essay. 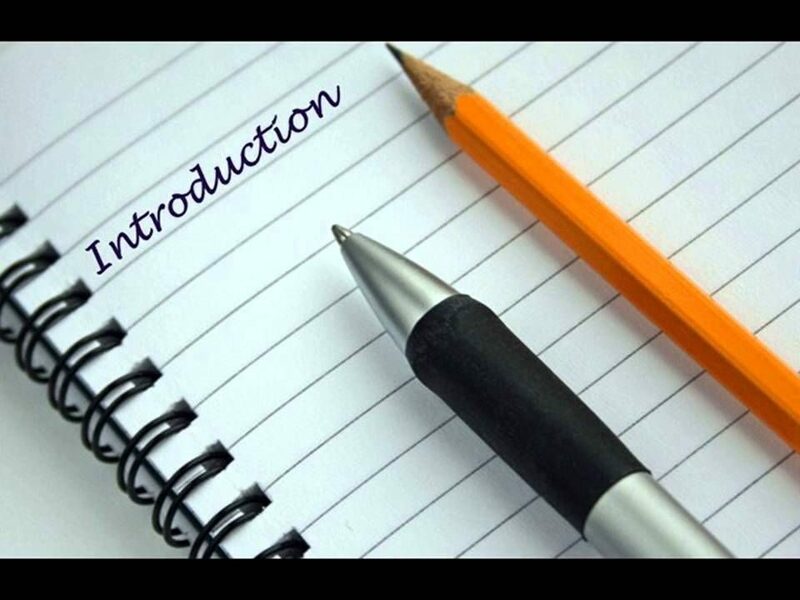 Don’t state events and facts in the introduction part, rather try to input your personal ideas, focus on initial points to attract the reader’s attention. Writing the main paragraphs: the general structure of a paragraph consists of the main sentence, a text analysis and a fact from the text. It confirms the analysis of a thesis statement. Information on the content of a paragraph is also available in it. It is very important that every sentence should support a thesis. Choose the right place to insert quotes and paraphrase: quoting involves fetching an original text and placing it in quotation marks, and then inserting it into an essay. A quote is essential when you want to capture the essence of the paper and take other people’s ideas for your own. Make sure that you use the correct form of quotation: MLA, APA or Chicago. Paraphrasing is generally used when summarizing the text. It can be used to compress a lot of detail into a short space which is also really useful when you have a lot of information or when you want to quote a huge portion of text to convey something. Write your own conclusion: conclusion reminds your reader how you proved and supported your arguments. Make sure you don’t introduce a new argument, instead expand beyond your thesis statement by discussing its implications or wider context. Teachers will often ask you to construct links between events in conclusion, which means that you need to submit “integrated solutions”. 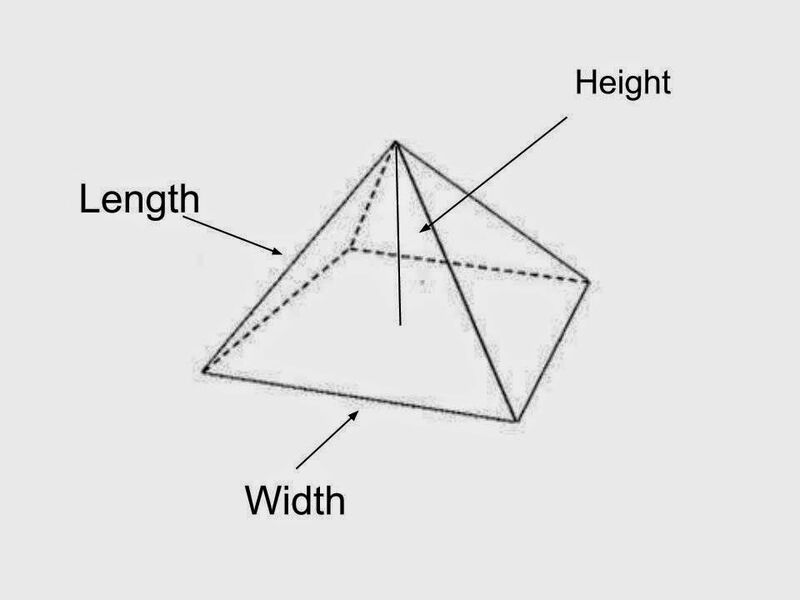 You must show how the facts and proofs presented above are related to the main concept of your paper. You will also have to show how your opinion can affect the reader’s judgment. Proofreading the essay: Proofreading an essay is paramount. A paper with many mistakes will obviously get lower grades than the one with no mistakes. Initiating a spell check and check for punctuation errors would really help to resolve it. Look for complex sentences in the text. Check punctuation marks and remember to use an essay plagiarism checker to avoid any plagiarism. Make sure the characters names, titles, places and location names are spelled correctly: teachers often negatively mark if these are spelling mistakes in names in the paper. Therefore, returning back to the work and rechecking it can be a good idea to avoid it. If you are analyzing a movie or a film, look up for the characters online and check two to three sources to confirm that all the spellings are correct. Place yourself in your teacher’s place: check if the points mentioned by you are conveyed as intended by you, the structure of your essay is easily understandable and your paper is justifying the topic. 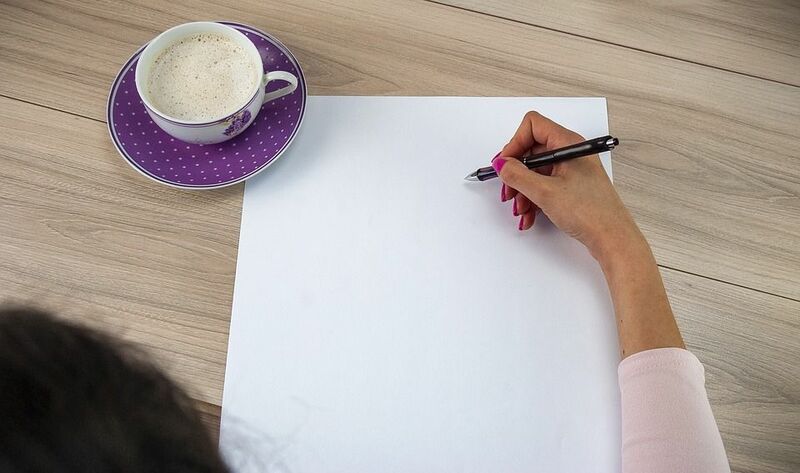 Ask someone to read your paper: this exercise will make sure that you don’t have to add or remove anything to achieve a perfectly written analytical essay. You can ask them if they understand the point you are trying to make. Ask yourself, “what am I trying to prove?” The answer to this question must be present in your thesis. If it is not, then your priority should be to fix it. Avoid rash quoting: Keep in mind that in order to support your arguments, you need to take ideas from other authors. But it does not mean that you copy everything and write off. Metaphors and repetitions are usually best suited in the beginning. However, they can be used as an attraction in the end. The introduction and conclusion should be kept as light as possible, this would only benefit you. Avoid Vagueness: Vagueness in a draft welcomes misinterpretation in an analytical essay, thus, decreasing the effectiveness of your argument. The second pair of eyes: Just because the essay is making sense to you, does not really mean that everyone else will receive it with the same level of understanding. There are various online essay writer and edits that can help your essay get a wider range of clarity. With these pointers, you can easily learn how to write an analytical essay and become a specialist in no time.